If our baby survives, will he be OK? What does a NICU stay mean for our family? How long will our baby be there? 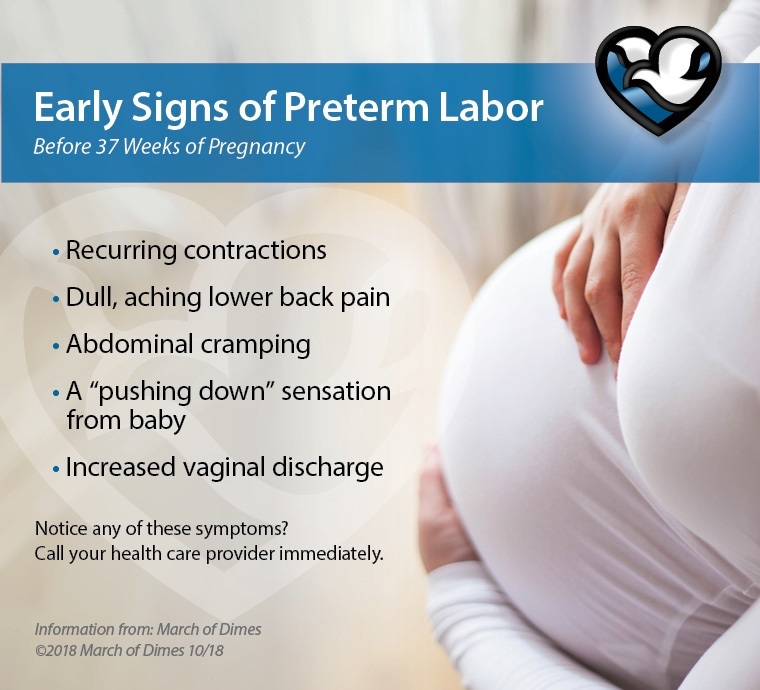 While there are a number of reasons a baby may need intensive care, some are tied to an unplanned pregnancy. “I didn’t know I was pregnant until 10 weeks,” said Ashley Wilken of Norfolk. 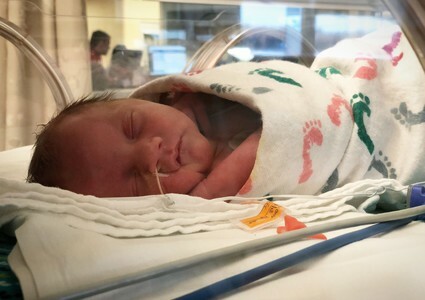 While baby Kamden may not have been planned, he is “a miracle” and “a blessing.” He was born at 32 weeks via emergency C-section, weighing a little over 4 pounds. After medication failed to bring down her blood pressure. Doctors said it was time to bring Kamden into the world. As a single parent, Ashley has learned to take comfort in her strong support system made up of close friends and family. She also feels blessed to be right where she is – two hours away from home alongside a skilled and caring NICU team at Methodist Women’s Hospital. 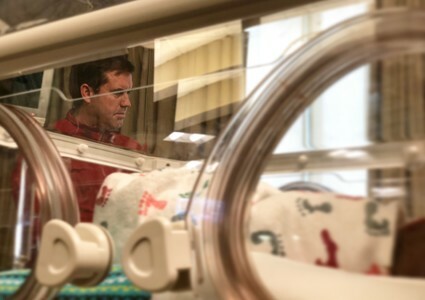 “We have a lot of buy-in here, when it comes to seeing that these babies go on to live healthy, normal lives,” said David Minderman, MD, medical director of the NICU and neonatologist at Methodist Women’s Hospital. Ashley sensed that almost immediately. As it turns out, she’s in good hands, too. She admits that being a NICU mom has been extremely challenging – emotionally and physically. While it’s not what led Dr. Minderman to this profession, sending babies home is the best part of his job. If he can help it though, he wants babies to go home without ever having been rolled into the NICU. As for baby Kamden? He continues to make progress. In fact, he recently started bottle feeding – something Mom isn’t about to take for granted.